As we're often so busy creating websites for our clients, we often forget about ourselves! 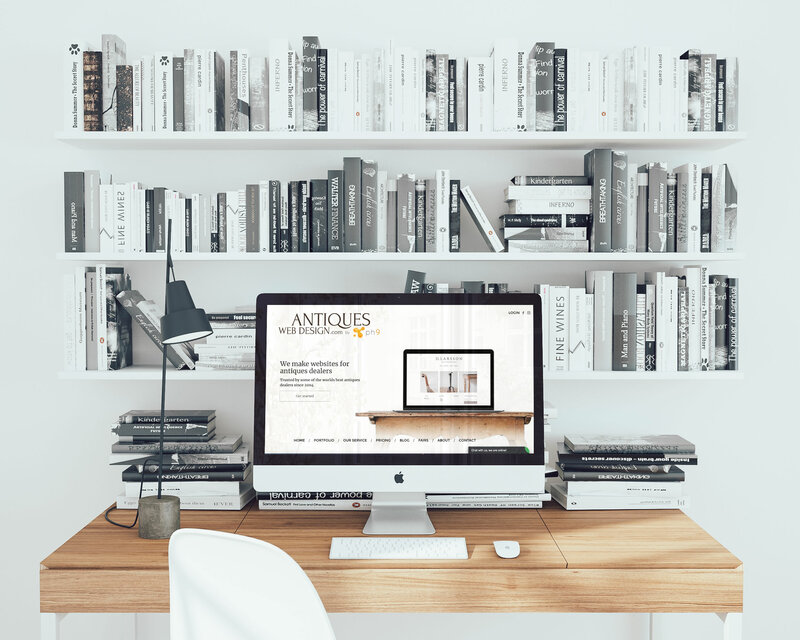 We have three websites for our three different brands; uporium, for our eCommerce (online shop) sites, Antiques Web Design, for our websites for Antiques & Art Dealers, and then last but least, ph9 web design which is our main web design brand. Whilst the uporium site is pretty new, the ph9 site is getting a little old, and the Antiques Web Design site was even older so we've invested some resources over the past couple of months in designing a brand new site and we're pleased to announce that the new site is now live! Our portfolio has also been updated so you can see some of the great clients we have on board, and some of the beautiful web sites we've designed. You can also read about our team of five hard working creative, technical, and client focused individuals on our about page.